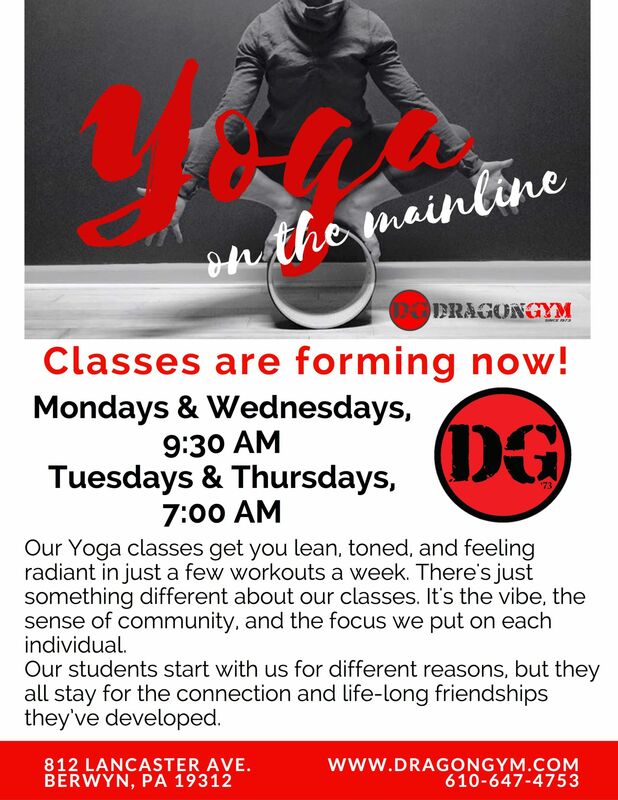 We're happy to announce that we have Morning Yoga Classes at Dragon Gym Main Line! If you decide to enroll, all of these morning classes will be available to you. Remember to ask about our family discounts! The morning class programs will be $99/m for non-members. 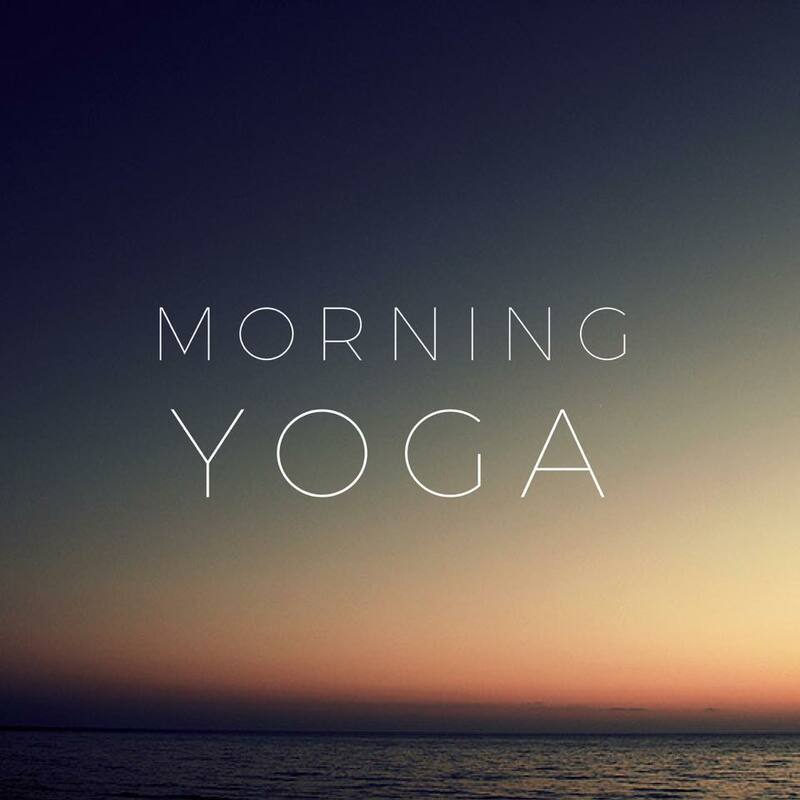 If you'd like to add the morning classes to your family's membership, just let us know! Click HERE to sign up for our $99/month unlimited class package.